Avi Gabbay. Image from Gili Yaari, Flash90. 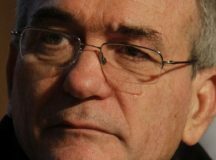 Hugh Lovatt believes that had the Joint List stuck together it may have potentially blocked Netanyahu’s path towards a governing majority and argues that Israel’s left is facing an existential crisis, particularly due to its inability to renew itself and articulate a left-wing platform that can excite voters. This year’s campaign has been all about Netanyahu (‘Bibi’ to his friends and detractors alike). In many ways, Israel has developed a love-hate relationship with him during his cumulative 13 years in power as Israeli prime minister and head of the right-wing Likud party. He and his wife, Sara, have been dogged by allegations of misconduct and corruption – some of which have turned into criminal investigations by the police. Yet at the same time, many Israelis credit Netanyahu with having protected their country at a time of turmoil along Israel’s borders. 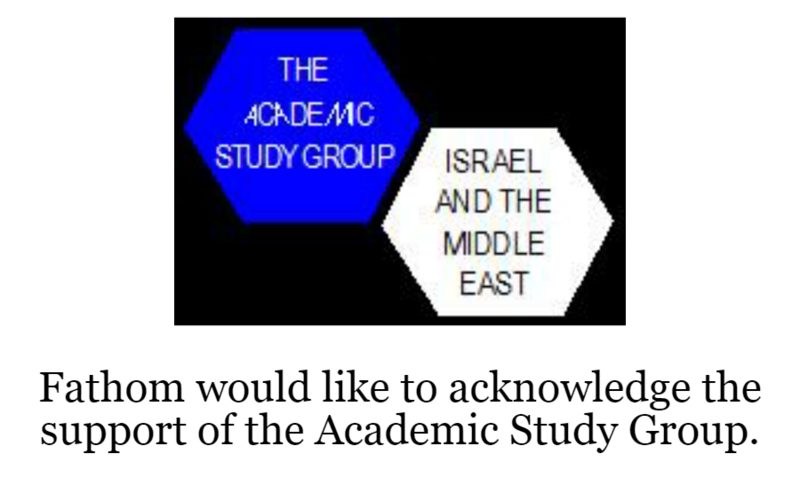 Netanyahu is also credited with strengthening Israel’s international position. At the heart of this approach has been an unprecedented alignment with the US under President Donald Trump. In addition, Netanyahu’s premiership has seen Israel make significant diplomatic and economic inroads into Africa, South America, Asia, and, perhaps most noticeably, Gulf states with which it does not have official relations. Israel’s unprecedent diplomatic achievements have come at the expense of efforts to resolve Israel’s conflict with the Palestinians through a two-state solution, a project that Netanyahu has historically opposed. Attempts to neutralise European policy on this issue by forging alliances with right-wing governments in Hungary, the Czech Republic, and elsewhere have also hurt relations with western European states and the EU. Ultimately, though, the perception that Netanyahu has kept Israel safe and stood up for the country abroad matters more to Israeli voters than allegation of moral impropriety – a position that Israel’s justice system is unlikely to share. The two pillars that have been cemented overnight in Israeli politics – based on the dominance of the right-wing Likud, and centrist Blue and White – tell an important story about each side’s electoral strategy. Both have sought to consolidate their position within their respective camps at the expense of the dozen or so smaller coalition partners that orbit around them. On the centre-left, Blue and White sucked votes from Labour and Meretz. The limitations of such an approach though are clear today. Simply put – the centre of gravity in Israeli politics leans towards the right. As such, there are simply not enough votes in the current centre-left block to make such an approach work without also taking votes away from the soft-right. Blue and White’s inclusion of Bogie Yaalon and his Telem party, and its hard line on all-things Palestinian were probably attempts to do the latter. But this effort to garner right-wing votes clearly failed to deliver on the day. On the right, Likud did a similar thing, taking votes from other right-wing parties, in particular Naftali Bennett and Ayelet Shaked’s newly created the New Right, and Moshe Kahlon’s Kulanu. The alternative electoral strategy would have seen Bibi swing towards the centre and adopt a more pro-peace platform. For Netanyahu, the decision to steal votes from his right-wing allies was a risky strategy. But the bet has paid off – just. 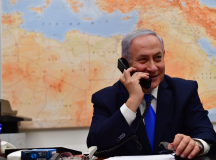 Likud increased its share of the vote by six seats – its best showing since Ariel Sharon led the party to victory in 2003 – allowing it to finish neck-and-neck with Blue and White. But this came at the expense of Netanyahu’s right-wing allies, forcing Bennett and Shaked under the electoral threshold, and depriving the right of at least 4 votes. While the spotlight has mostly been on whether to keep or chuck Bibi, there has been plenty of drama within Israel’s Palestinian community. (The term ‘Palestinian’ is used in this context to distinguish the part of Israel’s population that identifies itself as Palestinian, from other Arab communities within the country, such as the Druze). 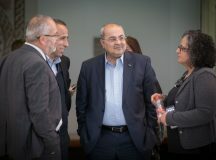 If last election was about the unprecedented coming together of Palestinian parties to form the Joint List, this election as been about its unravelling due to the personal rivalries of its leaders. The Joint List was always an unstable creation – bringing together communists, nationalists, and Islamists. But it was able to mobilise Israel’s Palestinian community and turn out the vote. Had the Joint List stuck together and held onto to its 13 seats, it would have been the third largest party in the Knesset and potentially blocked Netanyahu’s path towards a governing majority. As it is, the List’s split into two separate blocks – Ra’am-Balad, and Hadash-Ta’al – has probably cost Israeli Palestinians (and the broader centre-left block) 3 seats, and reduced Palestinian political power. A lower voter turn-out in Palestinians areas compared to the last elections could also herald renewed apathy and boycotting of the Israeli political system. The Israeli left has continued its steady decline. The Labour party – once the bastion of Israel’s left-wing politics – has shrivelled, having seen its number of seats fall from 18 to 6. 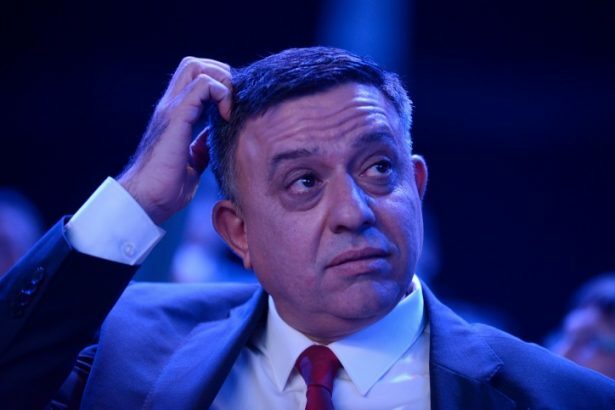 Under the leadership of Avi Gabbay (a former minister under Netanyahu whose days as Labour leader must surely now be numbered), Labour shifted rightward – essentially adopting centre-right talking points on security and the Palestinian issue. This tactic has proven a spectacular failure. 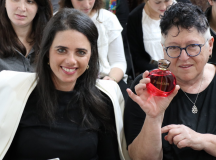 Meanwhile, Meretz – a small left-wing progressive party that has pushed issues relating to social justice, environmentalism, religious freedom, and a two-state solution – remains hovering above the electoral threshold. Clearly both Labour and Meretz lost votes to Blue and White – and amazingly perhaps also to the far-right pro-cannabis Zehut of Moshe Feiglin. But the left’s weakness is not just a result of this year’s electoral dynamics and the emergence of new factions. Like left-wing politics around the world, Israel’s left is facing an existential crisis, particularly due to its inability to renew itself and articulate a left-wing platform that can excite voters. If Bibi is once again crowned ‘King’ it will be thanks to the smaller parties that can grant his coalition a majority. This has given Avigdor Lieberman’s Yisrael Beiteinu and the United Right a degree of power that far exceeds their relatively small number of seats. And both are already pressing their demands for ministerial portfolios. It is however the Ultra-Orthodox Shas and UTJ parties that may have the most leverage in the upcoming government. The price that Netanyahu will have to pay for their support is well known, and includes passing legislation to exempt the ultra-orthodox from mandatory military service, enforcing Shabbat, and preventing mixed gender prayer space at the Western Wall. Amidst all the back-room deal making, there will however be one inescapable issue looming large over everyone, and that is the expected indictment of Netanyahu on allegations of corruption. 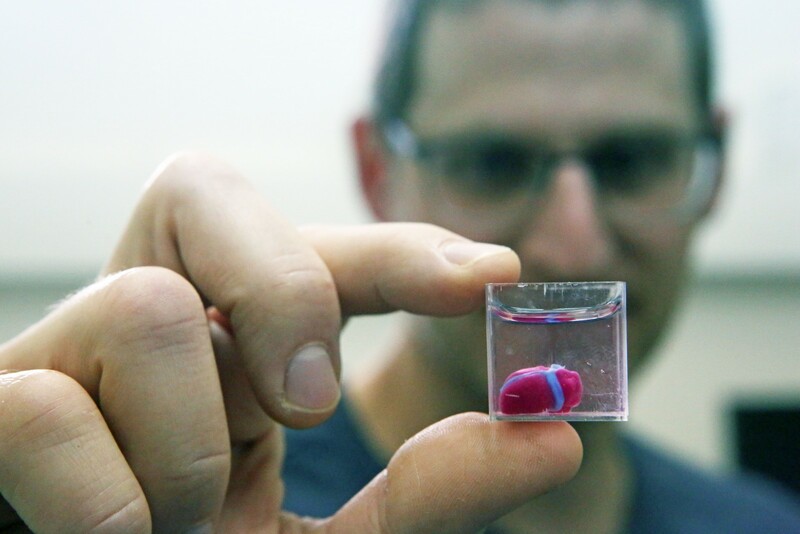 This introduces an added layer of complexity, with Bibi possibly looking to push through legislation granting him immunity, even as his allies eye up the prospect of fresh elections in two years and the eventual end of Netanyahu’s era.